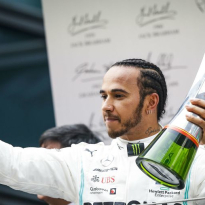 Lewis Hamilton said he redeemed himself with his start to the Chinese Grand Prix, which proved pivotal in getting the better of Valtteri Bottas for the victory in Shanghai. Bottas had taken pole for the race, but was no match for his team-mate. 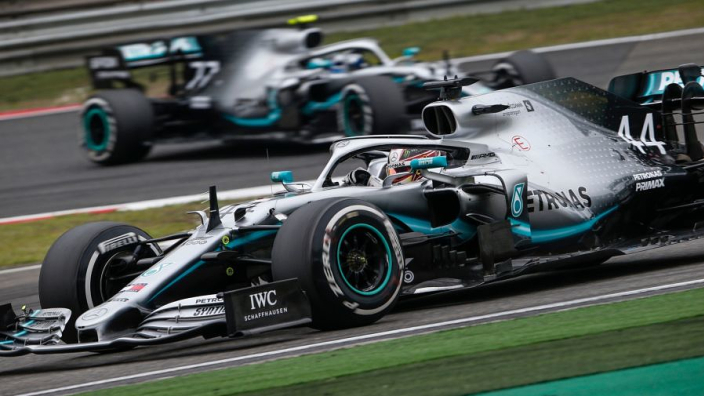 The start was the crucial moment in the race for victory as Hamilton dominated a race in which Ferrari were unable to challenge the Silver Arrows. 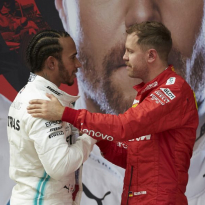 The world champion had lost out to Bottas when roles were reversed in Australia, and also dropped a place to the Finn in Bahrain, although went on to win on that occasion. Asked how much extra work had gone into his Shanghai start, Hamilton said: "No more than I did in the previous year. "But it clearly is an area that I've struggled with and it's not like it's only this year: it's been something I've struggled with over the years – 2016, you could say, was one of the worst. Probably back in 2007, 2008 was also really poor period of time for starts, particularly against the Ferraris who were very, very strong with it. "Last year was actually a really strong year for me. I think I just finished second overall of quickest starts throughout the year to, I think it was Carlos Sainz or something like that. "The first few races have been difficult for me off the line, so it's nice to finally kind of redeem myself and rectify that." Bottas explained that his poor start may have been down to his wheels slipping on a thick white line painted right in front of the pole-sitter's grid slot. "Lewis had a better start and for me, the problem was already on the formation lap start," he said. 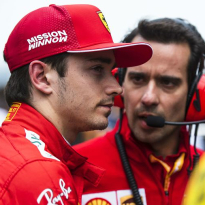 "There was a thick white line just in front of my grid box, so, when you're still accelerating, and when I went over the white line I got some wheelspin on the formation lap start. "For the race start, I thought maybe it's going to be better with warmer tyres but it wasn't, so once I hit the white line, got the wheelspin, took too long to recover it, lost a few metres of distance, so Lewis got me. That's how it goes sometimes."